This entry was posted in Uncategorized on December 10, 2014 by jewel. Are you working down your holiday gift list and realized that you forgot Fido? No problem! 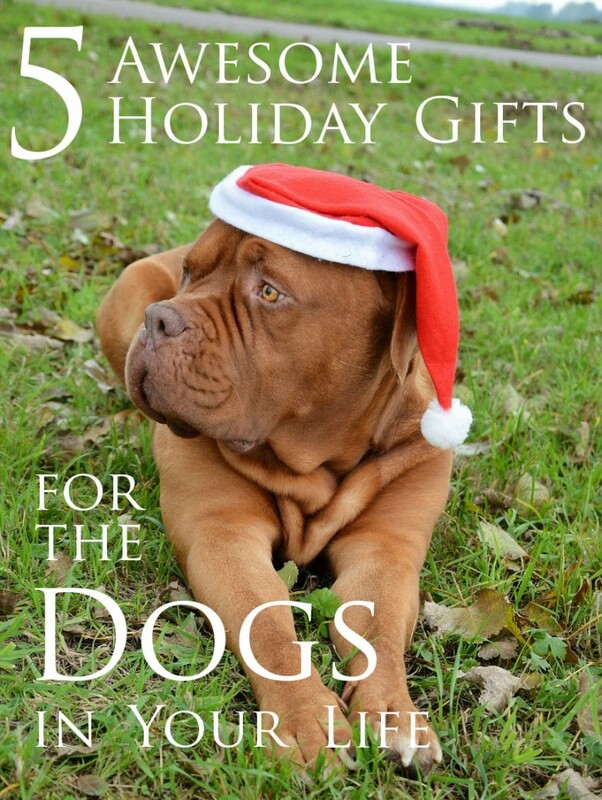 Here are some great gifts for different dog personalities this holiday season. 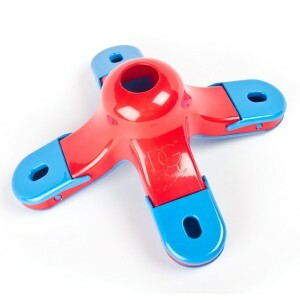 For those pups who just can’t learn enough tricks to keep their minds busy, there are awesome puzzle toys like the Kyjen Scent Puzzle Training Toy. 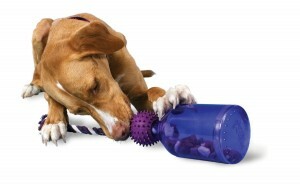 Puzzle toys of many varieties makes them work for their treats and will keep Fido’s mind active and occupied. This particular one makes them sniff out which secret flap holds a tasty treat. Then they have to figure out how to flip the flap with the front of their fluffy face (aka their snout). Active brain toys like these even tend to cut down on destructive tendencies caused by boredom. This means you get a fun toy for the dog and save your favorite pair of shoes (or furniture, or carpet) in the process! It’s like two gifts in one. Some dogs live for running and jumping and skipping and prancing and zooming. Pretty much anything that involves moving quickly, they are in heaven. 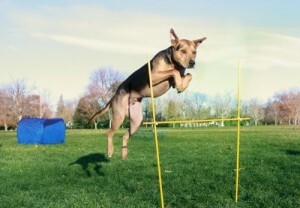 If you have this dog personality in your life, then agility training may be for them! With the Kyjen Agility Starter Kit, you’ll have everything you need to get going on getting going. Multi use poles for weaving and hurdles are included along with a tunnel that can be used both for training and as a cave of wonders (as is the case with my dog who will climb in and never climb out if it were up to him). Sometimes your dog wants to learn new things. Sometimes your dog just wants to play fetch. For this type of Fido, we recommend the PetSafe Tug-A-Jug. This clever toy is a jug that holds treats securely (so you can play fetch without losing your stash), but will release them slowly when the rope section is played with. This means that the dog must figure out how to pull it just right to get out a treat, so it uses their brain, but it also cleans their teeth an gets their wiggles out. A true multi-toy for the dog who is a bit of everything. There are several dog breeds out there that were bred for hundreds of years to herd other animals. While most of those dogs only have to herd the dust bunnies back under the couch these days, that drive to guide things around remains. This can translate to bad habits if not channeled (like my dog who thinks that toddlers are sheep to be herded by ankle nipping. Not good!). Good news, though, is that there is a we to channel that that doesn’t involve moving to a farm and adopting bunches of wool producing lawn mowers. A new sport called Triebball is emerging in the herding world where the animals to be herded are replaced by large yoga-type balls. Dogs move them around by nudging them with their noses and guide them to goals. It’s great fun to play for these dogs and chances are they’ll already know how to move the balls around by instinct. 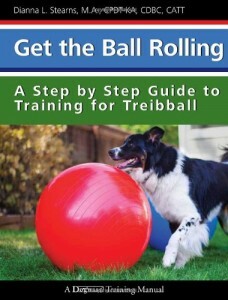 This book will help you get started and help your dog feel valued. Some dogs just live for a good cuddle and a decent snack. 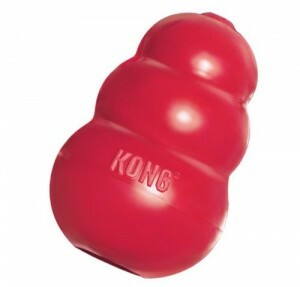 For those pups in your life who sit, stay, and lie down without being asked, the Classic Kong Toy is, well, a classic. Just insert the dog’s favorite gooey treat (peanut butter is my dog’s favorite, or you can get the Kong brand flavorings) and watch him lick away at it for hours. If your dog is part anteater and it takes him less than a minute to get all the deliciousness out of the toy, try freezing the Kong already loaded up with your favorite filling. Might want to wait till a warmer season for that trick, though. If you are still doing your holiday shopping, or canines or humans or anything in between, please help us in our fundraising efforts to help more animals. Shop on Amazon.com through this link (http://amzn.to/1Iw4Nj5) and a portion of the order will be sent to Beau’s Bridge Club to help the animals most in need in the shelters at no cost to you. This post does contain affiliate links. Any proceeds made from affiliate links will go to Beau’s Bridge Club to help animals in need.